Let’s face it. As much as we love the idea of travelling around the globe, there are some weather conditions that we always try and avoid. I know of people who live two personalities throughout a year. A really lively person when their favourite season is ruling the calendar, and a really grumpy person when it’s not. What about being well aware of the weather conditions before planning a holiday? Sounds smart? Well then, now when you plan a holiday trip to Australia, you will be well prepared. And don't you worry about the other things you need for a trip, for we specialise in visas, and flights. 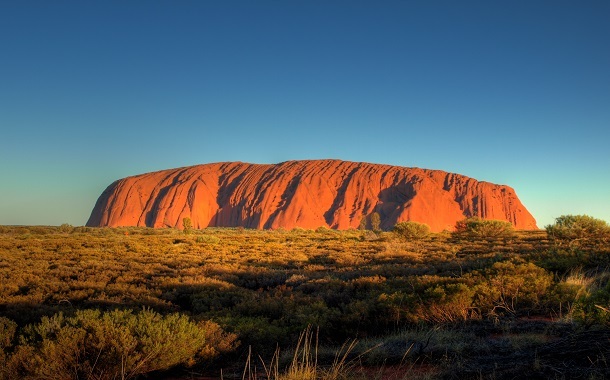 Get your Australia visa, and book an air ticket, then your dream vacation won't be a dream anymore. Let me take you through the many seasons of Australia. This beautiful island country does not wear only one season as the world seems to believe. The country has been typecast as a hot and arid country all throughout the year, while the reality lies in the fact that the country sees different seasons in different parts of the continent. 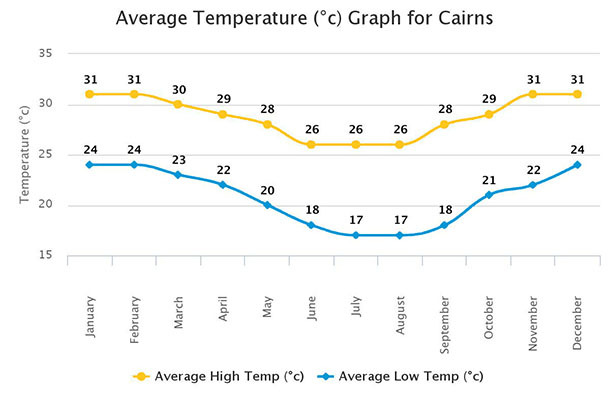 So when you decide to visit Australia, just scroll through this weather chart and you will know when to visit what part of Australia as per your weather preference. 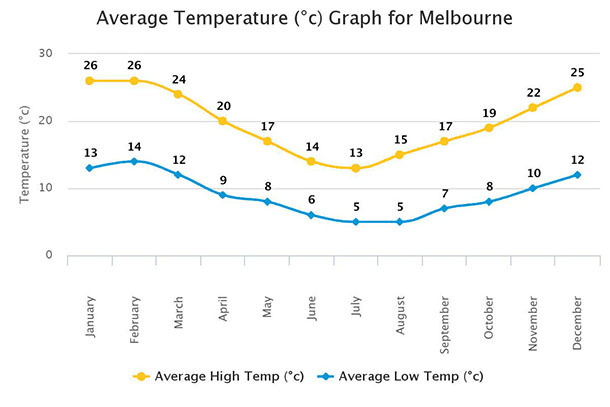 Australia’s hottest months are December, January, and February, and its coldest months are June, July, and August. The north side of the country receives monsoon from November to April, and the south side of the country receives monsoon from June to August. To make the weather report a little more specific, follow me as I take you through the weather scenario in some places in Australia. Here the monsoon runs from November to April, however, the wettest month usually observed is March or April. Also, if you plan on indulging with the water bodies in these months, specifically from November to May, make sure you take every possible measure to be safe, as these months are also known as the stinger season. 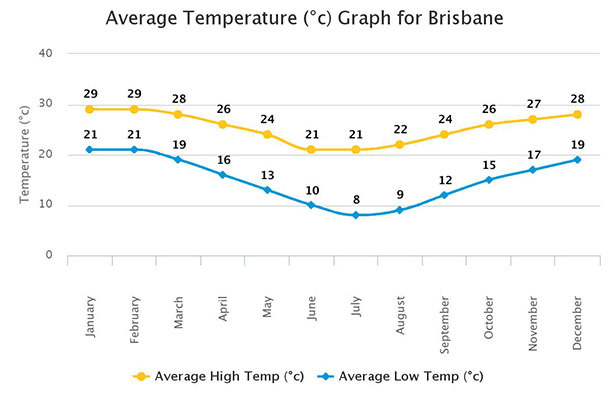 Brisbane is known to be a place that can be visited all year round. However, December and January are generally very hot, and February and March receive the highest rainfall. 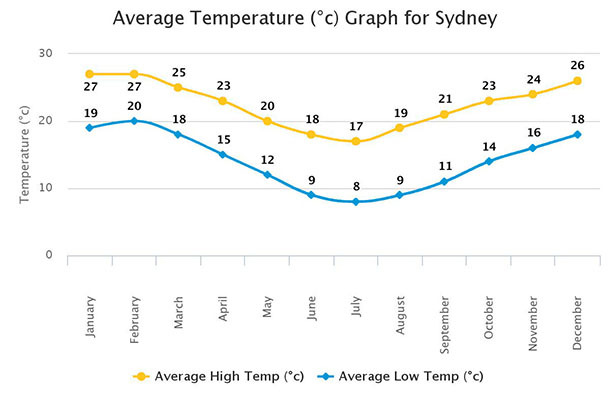 Sydney doesn’t need a weather chart to attract people. It has plenty enough reasons that will have tourists flooding in anyway. However, the weather of Sydney is considerate to the comfort of travellers. Hence, it is a city that has a moderate weather throughout the year. Given a human’s dynamic mood structure, just about anything can annoy a traveller and the trip is sure to be ruined. Weather also plays an important role in an individual’s behaviour. But well, Melbourne has the perfect remedy. It is known to have ‘four seasons in one day’, and you won’t be annoyed. The wettest months are October to December but however, the rains are spread out all throughout the year. The best time to visit this beautiful place is from April to September, as it gets extremely hot in the summer. It is cooler around these months. The deserts get cold at night, and it seems right as well. Won’t you like the vast deserts, a cold night with a campfire, and the clear skies above? Perfect! The wettest month here is March, and it rains from November to April. 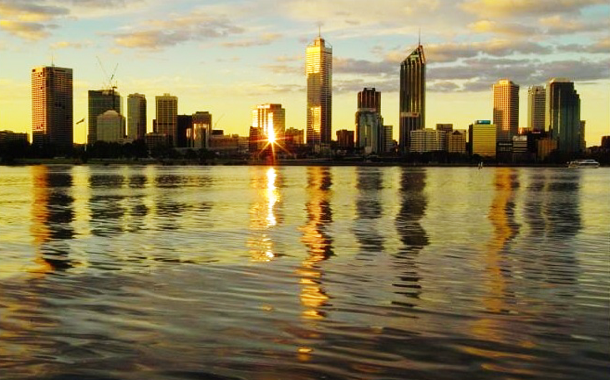 Who would deny that Perth has the best weather than any other capital city in Australia? Nobody, because this place is not just beautiful but also has a pleasant climate, and that makes this place irresistible. 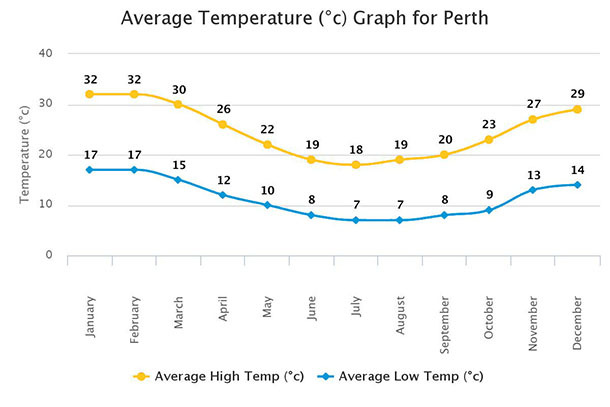 The wettest months in Perth are June to August. 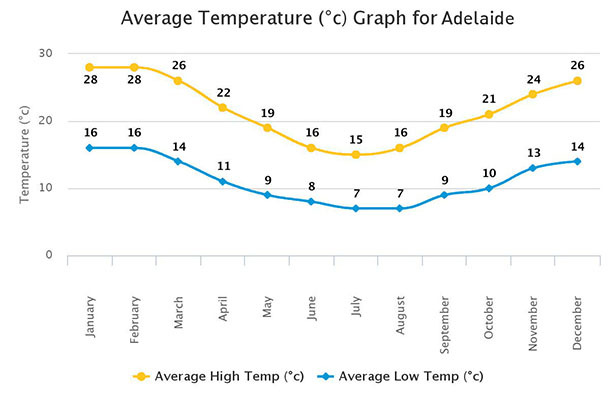 Adelaide doesn’t get as much rains as other cities in Australia do, but it’s wettest months are July and August. 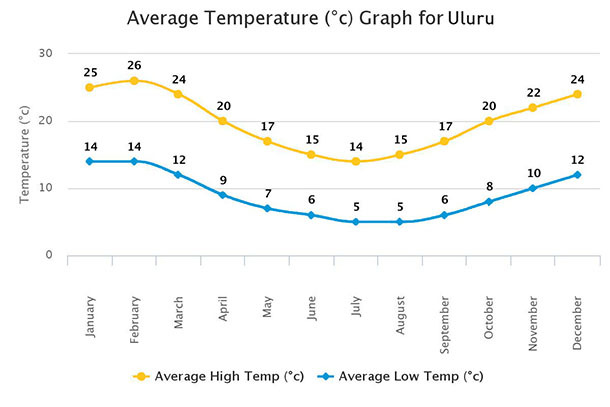 The climate is pretty pleasant throughout the year.